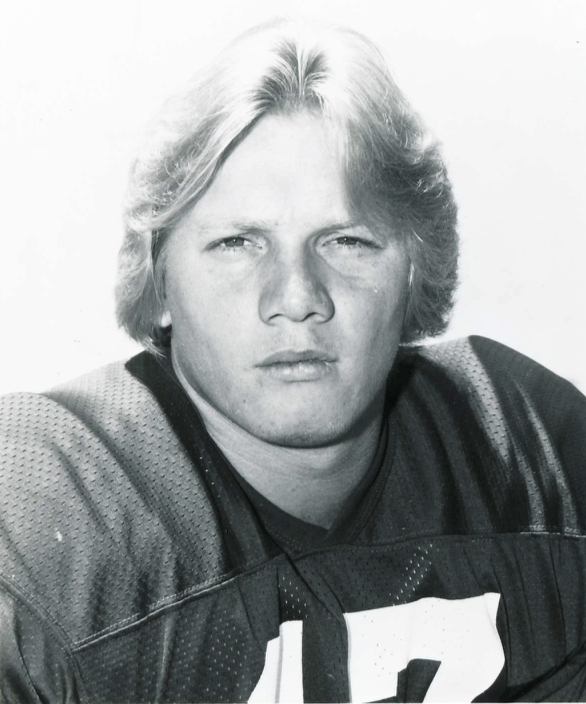 Bill Capece kicked off for three seasons at FSU before he was finally given the opportunity to shine and score some points for the Seminoles during his senior season. Capece and his soccer-style of field goal kicking helped lead the Seminoles to a 10-2 record and a trip to the Orange Bowl. In that 1980 season, Capece lead the team in scoring with 104 points and not a single blocked kick. Time and again he used his talented toe to help put away opponents. He was almost automatic when the team got inside midfield, making 22 of 30 field goal attempts and going a perfect 38-38 on extra points. His outstanding season earned him rave reviews from the scouts and a stint in the NFL.